Botanical Name: Agave americana L.
Other Common Names: Century plant, American agave, American century plant, maguey, flowering aloe, American aloe, metl, spiked aloe. The name agave comes from the Greek word “agauos”, which means proud. It’s also known by the name American aloe but agave is not related to aloe vera, which is an entirely different plant that belongs to the aloe family and has its origins in Africa. Habitat: Agave americana has its origin in the wild desert areas of Central America and particularly in Mexico. Agave is now grown as an ornamental plant in tropical and subtropical regions worldwide. The plant has also naturalized in India, Africa, and Southern Europe. Description: Agave americana is a large succulent plant of the Asparagaceae family. It has a powerful leaf rosette with gray-green or gray-blue leaves that can in tropical areas grow up to 1.75 meters long and 20 cm wide. The leaves end in a long, sharply pointed blade tip that can be 3 inches long. The up to 3 meters-long inflorescence has horizontal branches and sits on top of a 6 to 12 meters high stem. The flowers are pale yellow and pollinated by butterflies and bats. In the tropics agave americana flowers after 10 to 15 years and in colder climates it can take up to 50 years to bloom. Plant Parts Used: Leaves and roots. 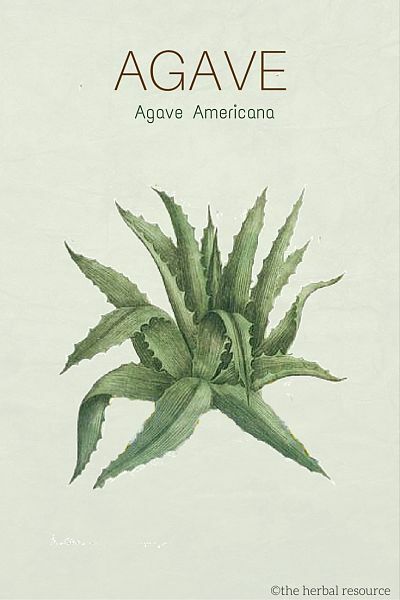 The juice made from the agave plant contains estrogen-like isoflavonoid, alkaloids, coumarin and vitamins B1, B2, C, D and K, and provitamin A.
Agave americana has antiseptic, wound-healing and anti-inflammatory properties, which explains its uses externally as a medicinal herb to treat burns, bruises, minor cuts, injuries and skin irritation caused by insect bites. In Central America, the juice from the agave plant has, for a long time, been used as a treatment for wounds. The Aztecs and Mayans used agave juice and egg whites to make a poultice that was then laid on wounds to speed healing. 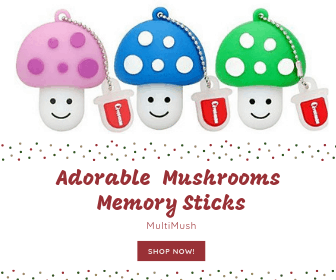 Traditionally, it was used internally to treat ulcers, stomach inflammation, tuberculosis, jaundice and other liver diseases, syphilis, and menstrual problems. Additionally it is used as a treatment for high fever by inducing sweat. A poultice made from the root and the leaves are often used to treat a toothache. Agave americana was used as an herbal remedy for weak digestion, intestinal gas, and constipation. The juice has antibacterial properties and can be used internally to control the growth of decay bacteria in the stomach and intestines. Although agave seems like a laxative, the herb can also be used as a treatment for diarrhea and dysentery. This medicinal herb is the source for hecogenin, a compound used in the production of many steroidal drugs. Agave is also a food source. The flower stalks and the base leaves of agave americana can be roasted and consumed. A sweet juice which is tapped from the flower stalks, can be drunk or used to make an alcoholic beverage such as pulque. 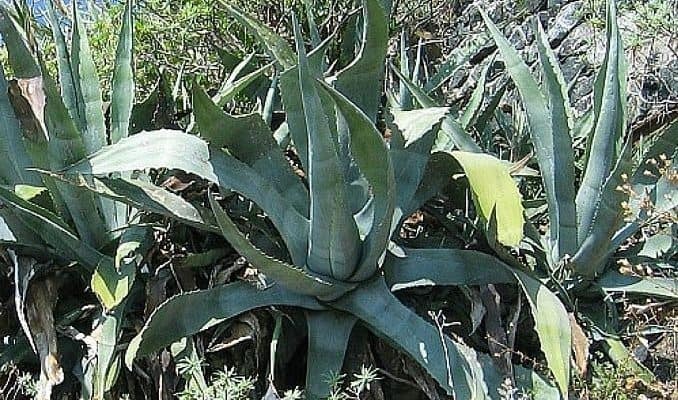 Other agave species are also used to make traditional alcoholic drinks such as mescal and tequila, which is made from Agave angustifolia and Agave salmiana. The leaves from both Agave americana and the sisal agave (Agave sisalana) are used to make woven mats and also to make paper. The sharp thorns at the tip of the leaves of Agave Americana also serve as needles and nails. An extract of the leaves or the roots is used to make soap. The plant contains saponins, which can form a lather in water that’s sometimes effective for cleaning. The leaves or roots are cut into small pieces and then simmered in water to extract the saponins. All parts of the plant are harvested as needed and then dried for later use. Dried roots and leaves can keep for a long time. As of today, there is no proven safe or effective dose for agave as an herbal medicine but as with most things, moderation is always good. 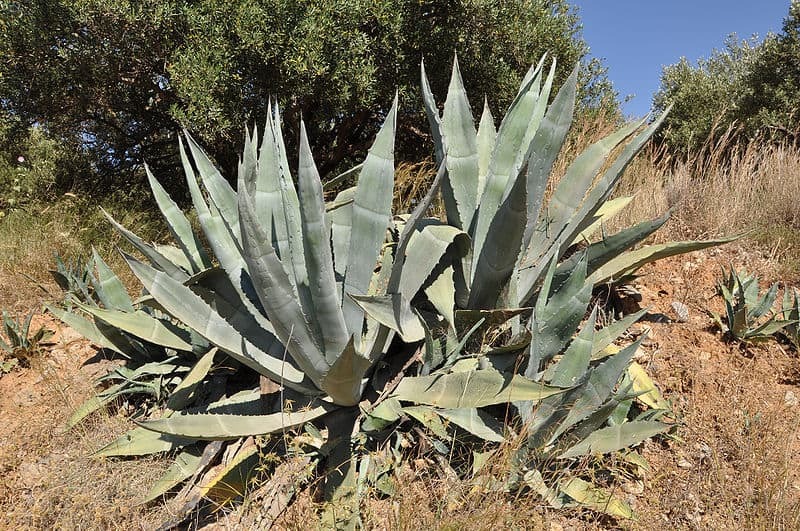 Pregnant women should not use Agave americana internally. Large quantities of the herb can irritate the digestive system and even cause liver damage. The plant can trigger an allergic reaction in some people and cause irritation and rashes. Caution is advised when the herb is collected and handled due to the sharp blades at the tip of the leaves. Stuart, Malcolm: The Encyclopedia of Herbs and Herbalism. London. Orbis Publishing 1979. Harrington, H. D: Edible Native Plants of the Rocky Mountains. University of New Mexico Press 1974. Usher, G: A Dictionary of Plants Used by Man. London. Constable 1974.